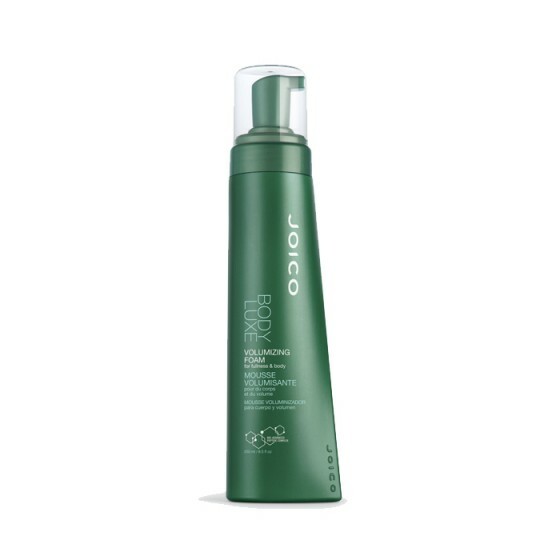 This heat-activated non-aerosol styling foam increases hair\'s diameter, provides volume and adds slip. Hair looks and feels thicker and fuller while remaining soft and full of volume. Review "Body Luxe Design Foam"